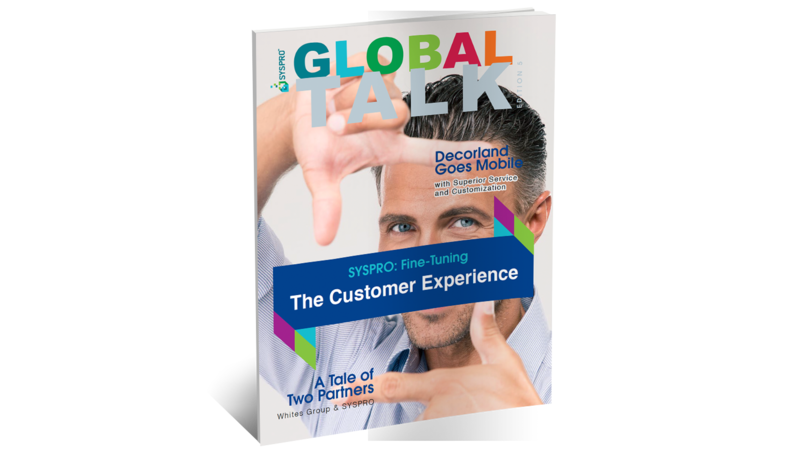 This issue of Global Talk explores how SYSPRO customizes, tailors and personalizes a solution for each customer’s individual needs and circumstances. In addition, you’ll learn how having full visibility into your supply chain will help you boost ROI. Download this overview to learn more.